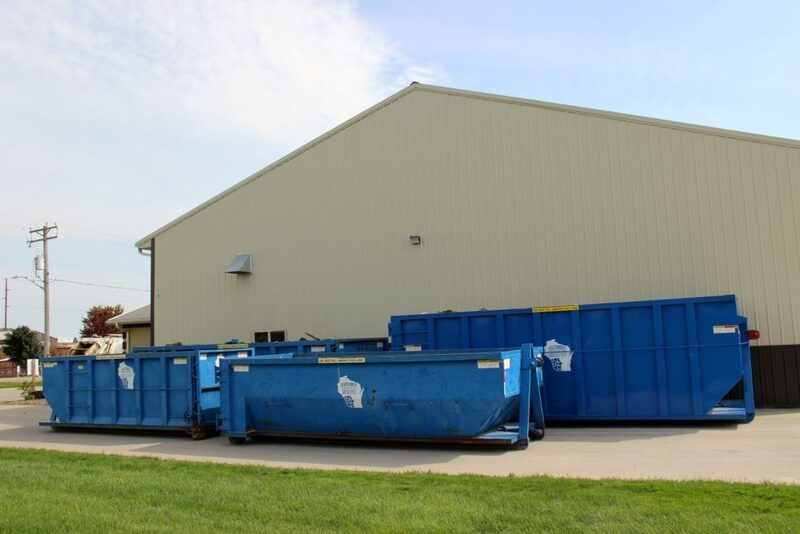 Southwest Sanitation provides contracted service to business, industrial, farm and agricultural, and institutional customers – such as hospitals, retail stores, schools, manufacturers, office complexes, restaurants, grocery stores, and more. We understand your business has unique needs. We can review your service needs and provide you with options quickly. specifics of your business or organization. Thank you for your interest. Visit our Recycling Page for more information. 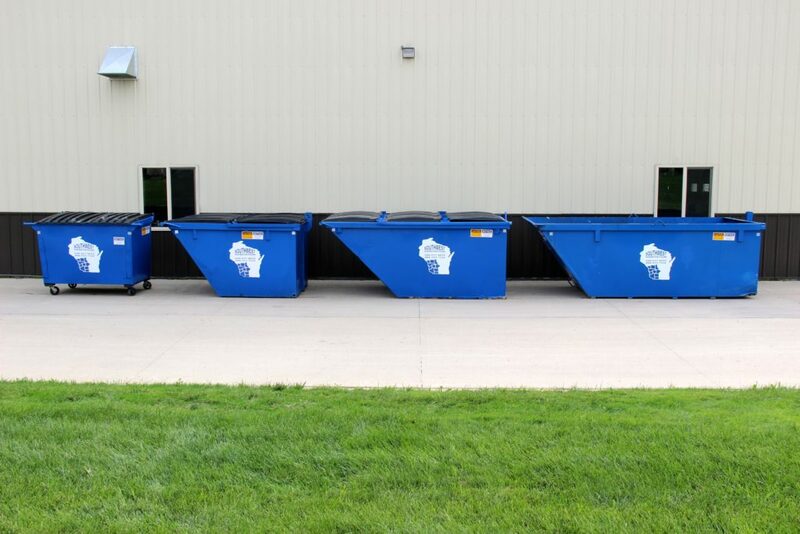 Managed composting programs are a vital component to reducing the volume of waste sent to landfills and can literally turn one man’s trash into another man’s treasure. We’ve partnered with Organic Valley and Small Family CSA a local organic farm, to begin such a program. We collect food waste and other compostable material from Organic Valley’s commissaries in LaFarge and Cashton and deliver them to the compost pile at Small Family CSA where, with the help of some hungry pigs and mother nature, it turns into nutrient rich soil for the fields and gardens at the farm. Let us know if your business, school, or community would like to explore routed composting services.